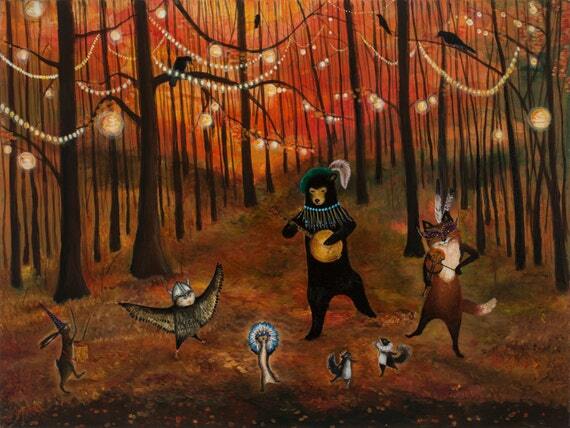 Some might say the only downside to Autumn is raking up all the leaves on the ground – but it’s not so bad! Maybe raking wasn’t so fun when your parents made you do it on a Saturday afternoon instead of seeing your buddies, but now’s the time to recapture the fun that can come with this important seasonal activity. 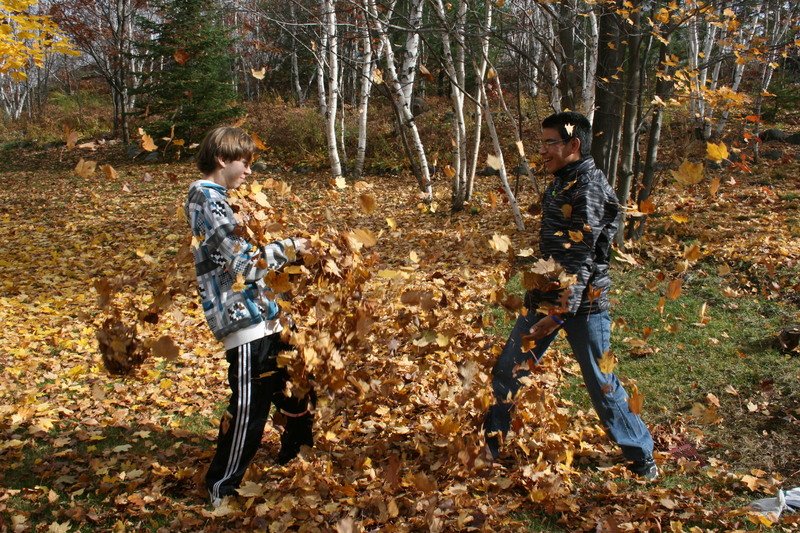 Here are 5 easy ways to boost your leaf raking from a chore to a fun afternoon. It’s fall, there’s beautiful foliage all around, and the fresh air is starting to tingle your nostrils. What better time than to crack open a cold one? We recommend St Ambroise’s delicious “The Great Pumpkin Ale”. It’s rich with seasonal spices, which will surely get you in a fall mood. It’s only available for limited months of the year, so stock up now! Listening to music while doing just about any activity can automatically enhance the mood, and raking leaves is no different. Put on our exclusive Spotify Playlist and get your groove on while you rake! Since fall is such a nostalgic season, we went with a 90s-throwback playlist that is sure to give you a few flashbacks. You probably remember seeing these pumpkin leaf bags all around your neighborhood growing up. Didn’t it put a smile on your face when you saw them? Make another young kid’s day by putting these out in your own front yard! No matter what anyone tells you, you’re never too old to jump into a fresh pile of leaves. Sure, it kind of defeats the purpose of raking since you have to jumble it all up again, but it’s fun! Friends who rake together stay together. Get a buddy to help out and you’re both sure to have a great time. If anything, it’s really just an excuse to drink booze, listen to nostalgic tunes, fill up giant pumpkin bags, and jump into leaves together. What better way is there to spend an autumn afternoon? If you caught the fever to keep raking and don’t want to stop, be sure to post your expertise on NearJobs for others in your area to see. Put up a flat rate for your services, and you’ll be raking in the dough in no time!